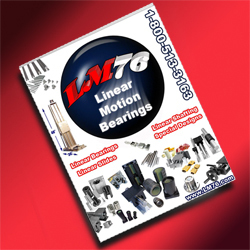 Posted in Linear Motion - Components, Linear Motor, Linear Motors, Linear Motors - Servo, Miniature Motors - Brushless, Miniature Motors - Voice Coil, Motors, Motors - Brushless, Motors - DC, Motors - Linear, Motors - Moving Coil, Motors - Voice Coil, Voice Coil Motors Comments Off on Motion Control – Match One of These Compact 1.0 Inch Diameter Voice Coil Motors to Your Application’s Stroke Requirements! 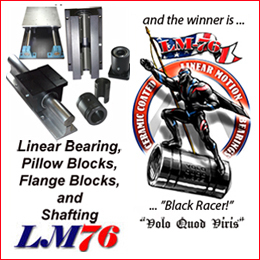 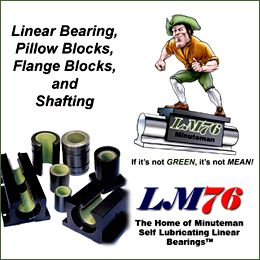 Posted in Linear Motion - Components, Linear Motor, Linear Motors, Linear Motors - Servo, Motors - Linear, Motors - Moving Coil, Motors - Voice Coil, Voice Coil Motors, Voice Coil Motors - Hollow Core Comments Off on Motion Control – Low Inertia, High Precision, Hollow Core Voice Coil Motor from Moticont! 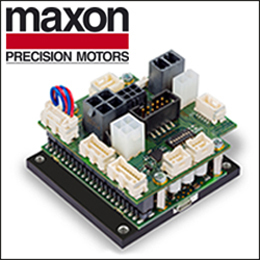 Posted in Electric Cylinder, Linear Actuator, Linear Motion - Components, Linear Motor, Linear Motors, Linear Motors - Servo, Motors - Brushless, Motors - DC, Motors - Linear, Motors - Moving Coil, Motors - Voice Coil Comments Off on 5 Micron Resolution, Zero Backlash, Zero Cogging, High Speed Direct Drive Linear Motor With Integrated Encoder! 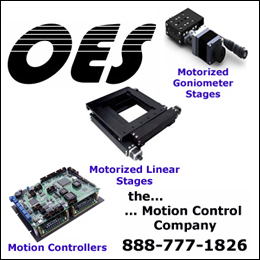 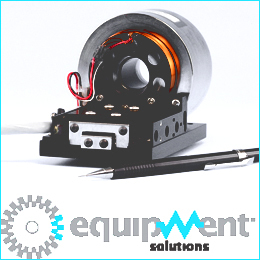 Posted in Linear Actuator, Linear Motion - Components, Linear Motion - Systems, Linear Motion Positioning Stage, Linear Motion Positioning Stage - Miniature, Linear Motors Positioning Stage, Linear Stages, Miniature Components, Miniature Motors - Brushless, Miniature Motors - Voice Coil, Positioning Stages, Positioning Stages - Miniature, Stage - Voice Coil, Stage - Voice Coil - Open Aperture, Stages, Stages - Linear, Stages - Open Center, Voice Coil Motors - Hollow Core, Voice Coil Stages Comments Off on Motion Control – High Speed, High Force, Sub-micron Positioning, Voice Coil Stage Features 20 mm Aperture!